Auction Highlights has somehow turned into a Friday thing. Check back every Friday for some hard hitting commentary on recent auction results. 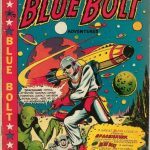 This week I’d like to highlight some interesting results from the just finished Comic Link September focused auction (last comic finished on September 24th). 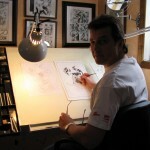 The Comic Link focused auctions always bring surprises and this month is no exception. 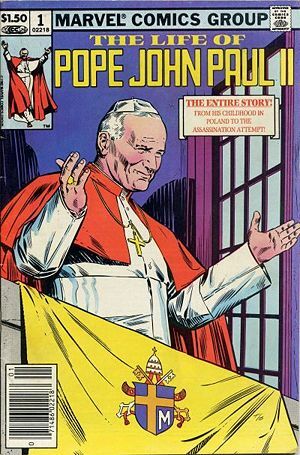 Life of Pope John Paul II #1 (1982) sold for a blasphemous $18. 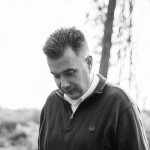 Where have all the faithful gone? Actually this price is fair when you consider that there are actually more graded at CGC 9.8 (26) than there are at CGC 9.6 (15) and according to the GPA a CGC 9.8 did sell for $200 this past April. 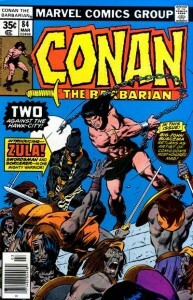 Conan #84 graded at CGC 9.2 sold for a head shaking $7. The head shaking is not for the price, which is about right, it’s for why the heck his book (and many others on this auction) would even be up there. 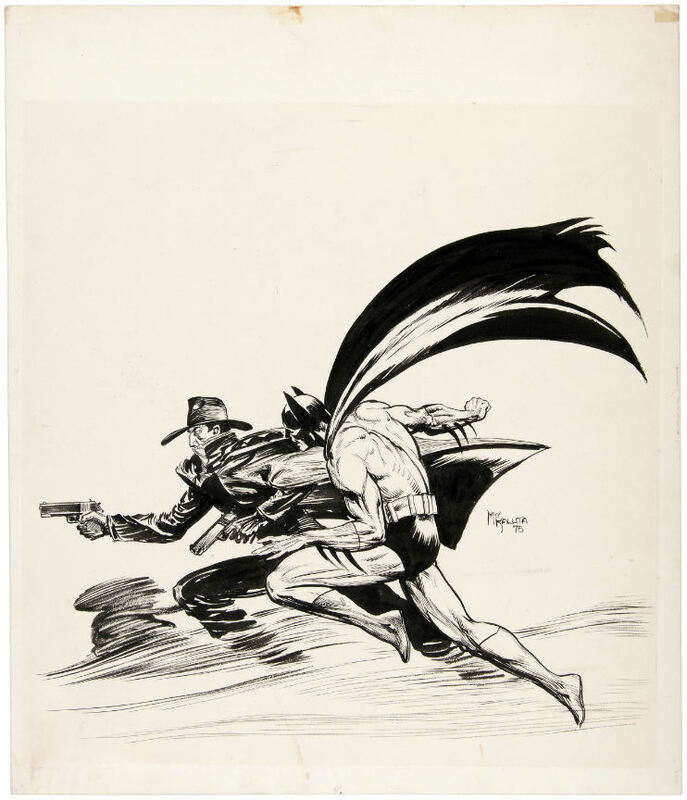 I for one do not like scrolling over 55 pages when half the comics on them don’t even deserve mentioning (except here on the CBD Auction Highlights of course). 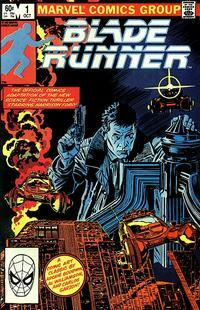 Blade Runner #1 (1982) graded by CGC as a 9.2 sold for what I think is a very respectable $32. Start rummaging those $2 bins people. If a 9.2 can get $32 who knows what a 9.4 or a 9.6 can get. There hasn’t been much activity on this comic and this could be a sign that there’s unsatisfied demand out there. Look for some higher grades to hit auctions pronto quick. 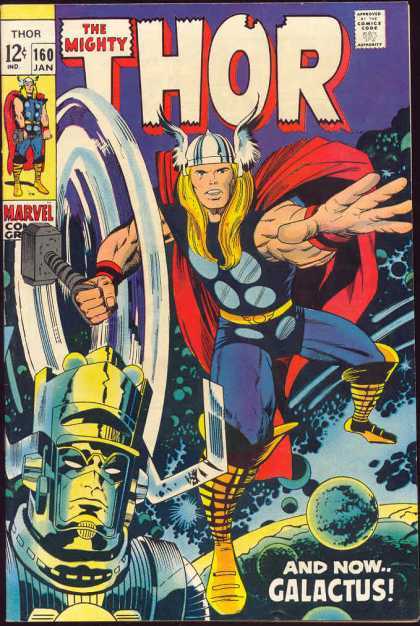 Thor #160 (1969) graded by CGC at 9.8 sold for a mind numbing $4166. 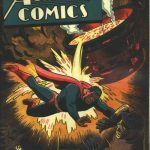 The Overstreet price guide value for this comic at 9.2 is $85. 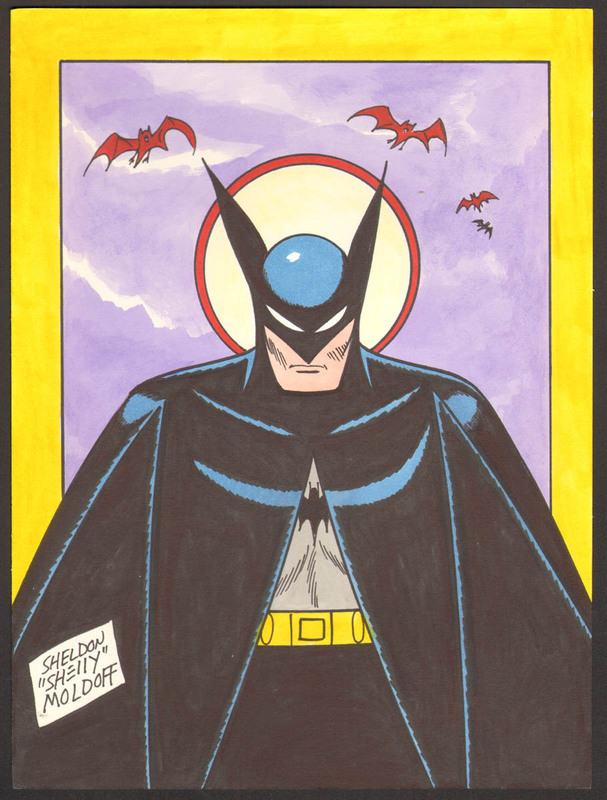 Yes this is the highest grade and the only CGC 9.8 out there. Consider that CGC 9.6s of this book get around $300 and consider that there are only 11 CGC 9.6s then let the weight of this price hit you over the head like it was Thor’s hammer. 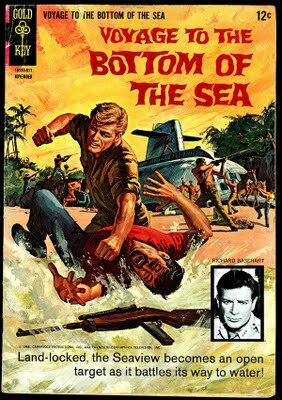 Voyage to the Bottom of the Sea #6 (1966) graded by CGC at 9.8 sold for $93. 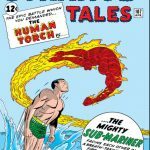 If anything says Silver Age Marvel Super Heroes rule it’s this auction. 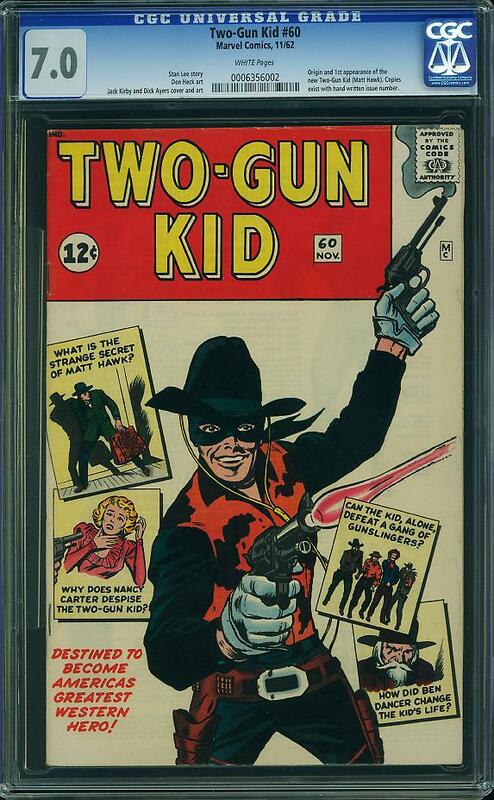 This book too is the highest graded, the one and only CGC 9.8 available. The only other thing that may have helped this book was if it had an all girls in bikinis fight scene cover. 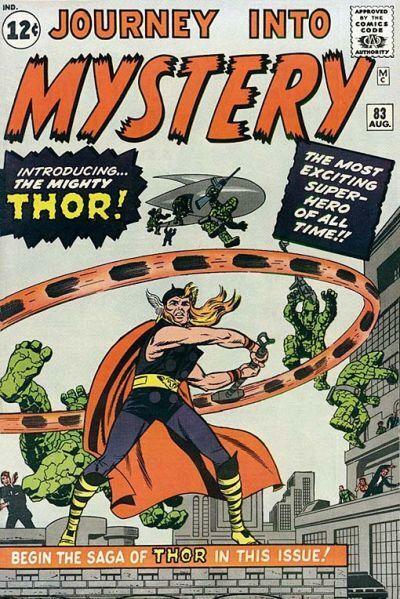 A Jouney Into Mystery #83 (1962) graded by CGC as 9.2 was the belle of the ball at this auction, fetching a cool $56,000. Everyone was watching this book to see just how much above guide it would actually get. The Overstreet price guide value for a 9.2 grade is $15,000. 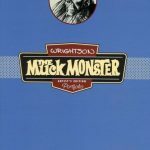 When you consider the fact that there are only 8 books graded this high or better and the fact that this book does not come to market that frequently the result is not that surprising.